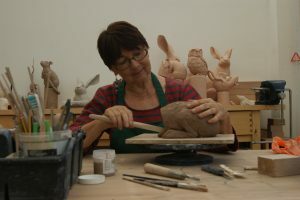 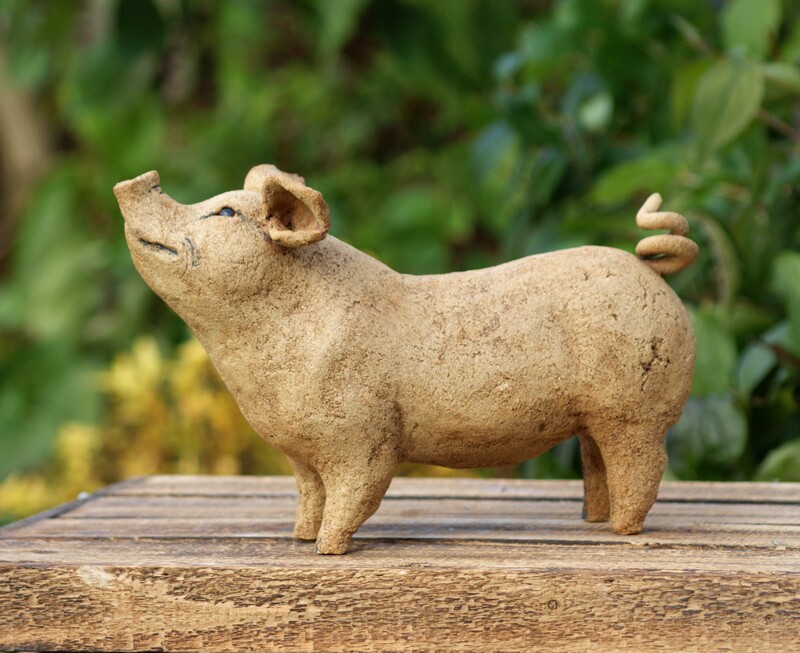 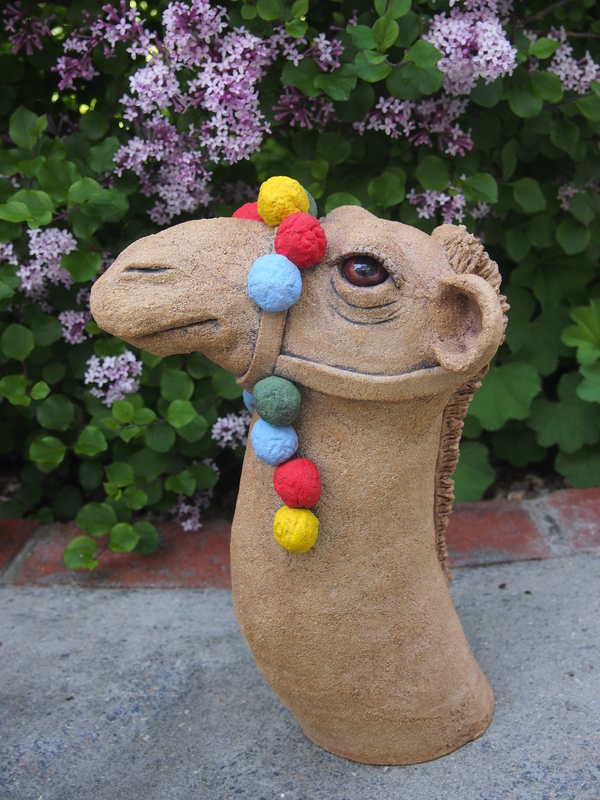 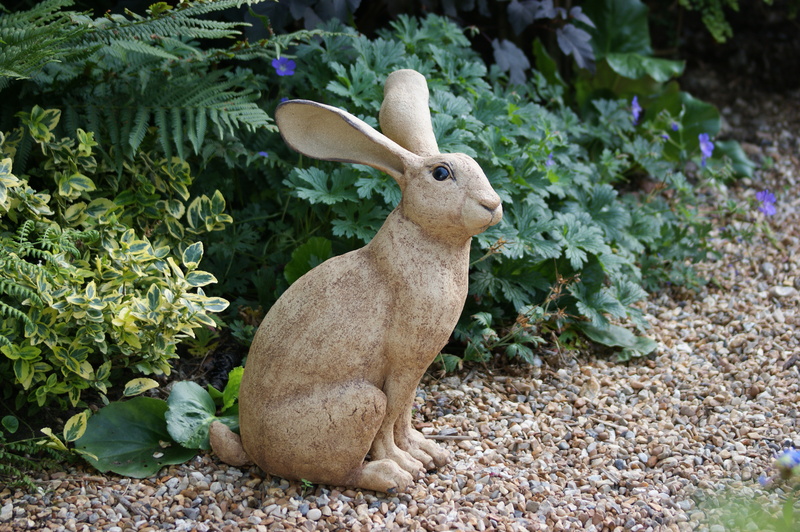 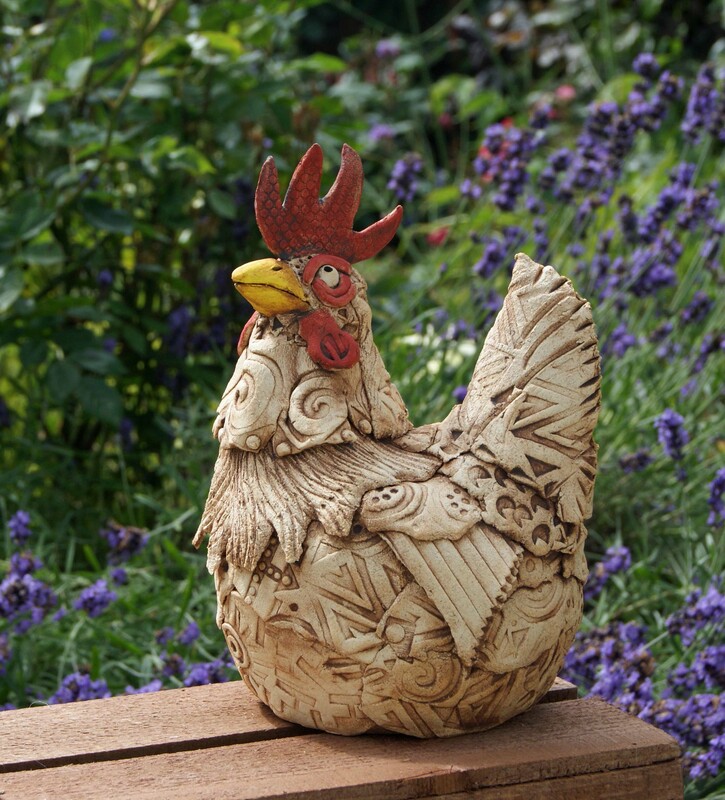 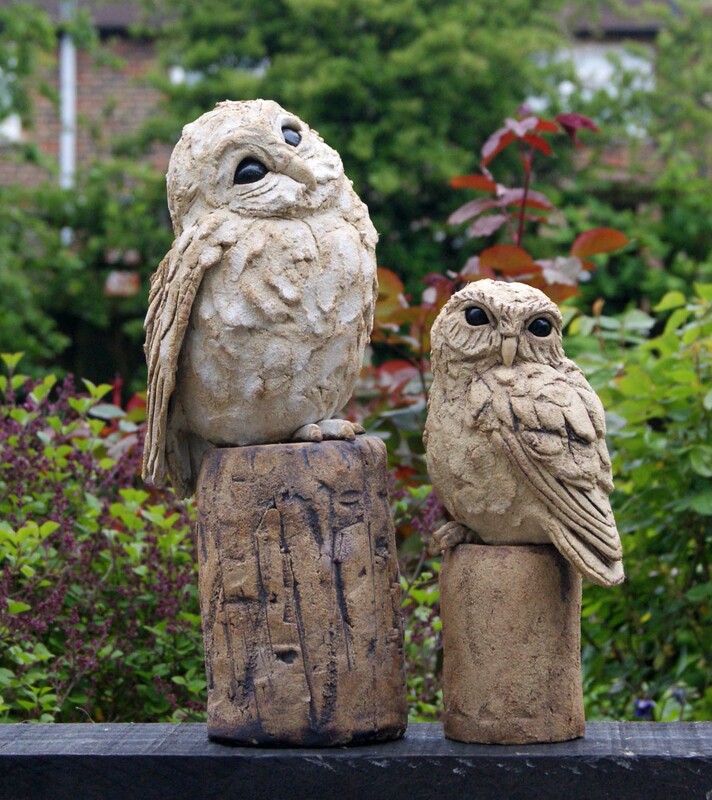 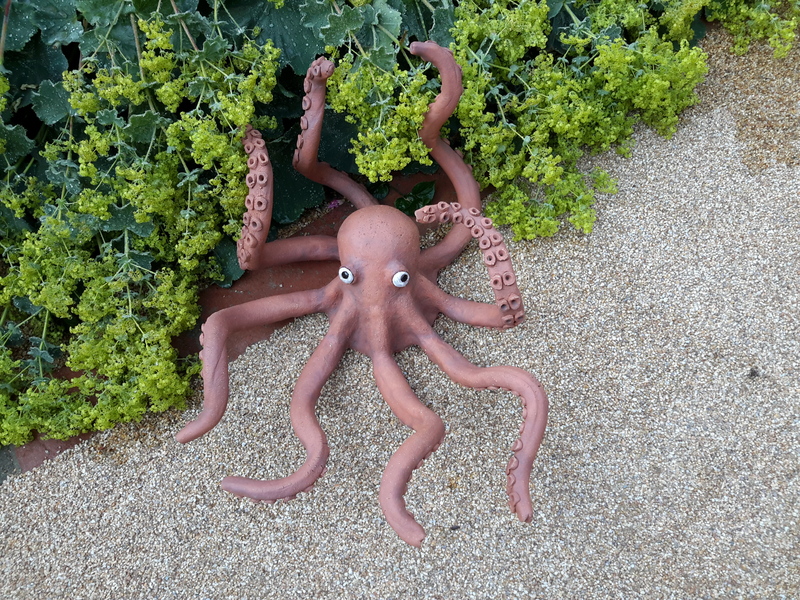 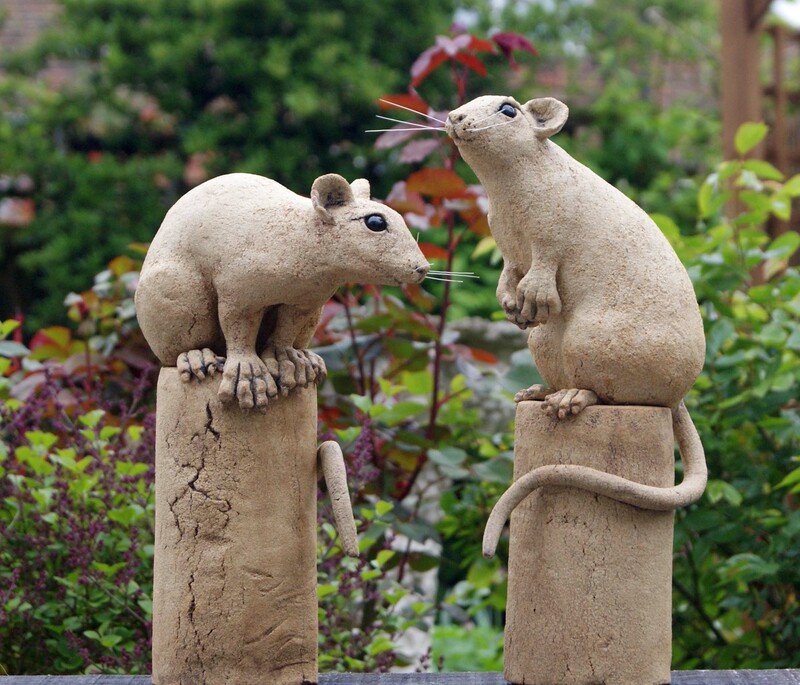 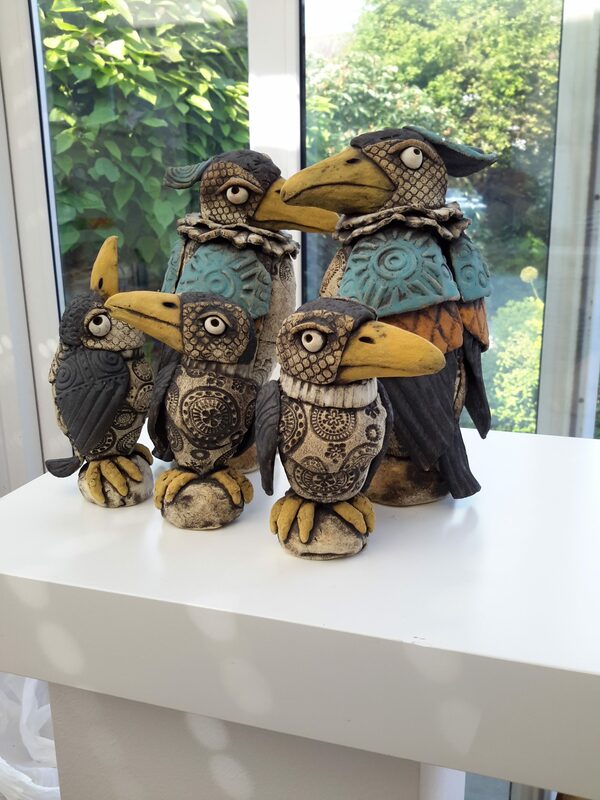 With a lifelong love of animals and a strong artistic streak it is hardly surprising that when I discovered the joy of working with clay I would choose animals and birds as my inspiration. 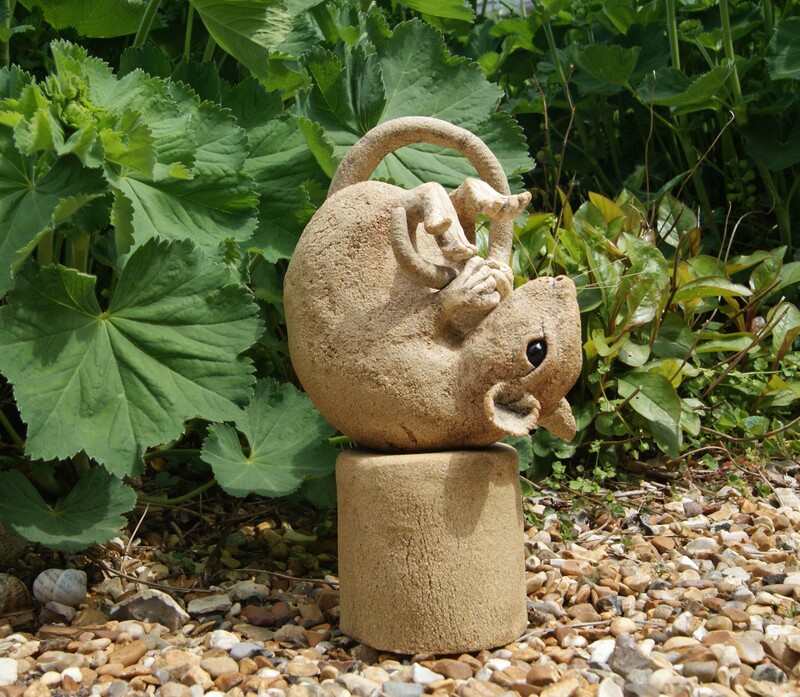 My aim is to bring out the character and personality of each creature, and if, when people see them, they smile, I am satisfied I have caught the humour too. 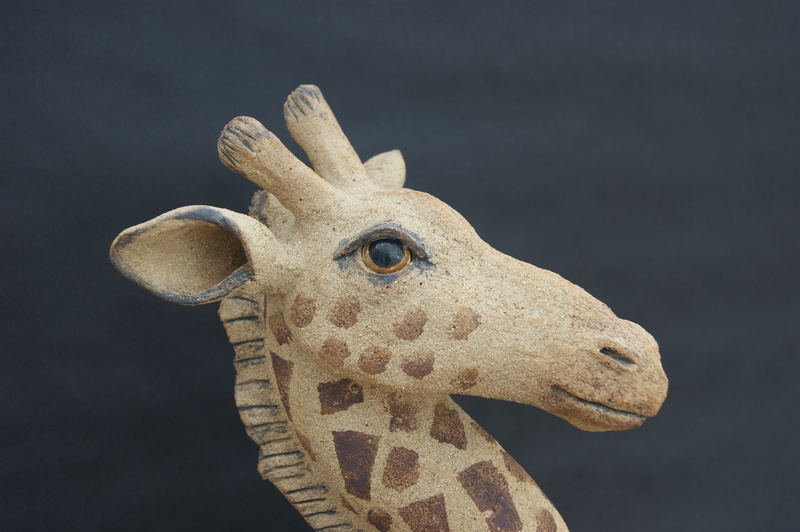 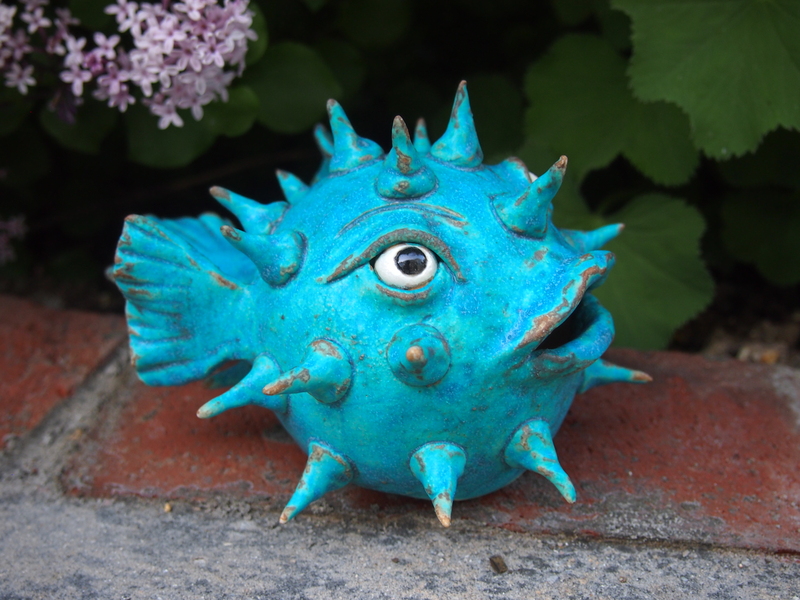 Most of my pieces are fired to stoneware temperatures for strength and are coloured using mainly metal oxides to bring out the texture of the clay, with just a touch of glaze on the eyes to give them a sparkle.